SafetyLiftinGear's range of quality Lifting Bags is just what you need to carry heavy loads around your warehouse or site! Perfect for the transport and storage of building materials such as sand, soil, rubble and hardstones!  For more information regarding our collection of Lifting Bags, please do not hesitate to contact us today by calling 0117 9381 600 or emailing us at sales@safetylifitingear.com!